Last week, the most recent PTPA winners were announced and we are happy to learn that Rock-ease by Teethease were among the great products who got the PTPA seal of approval! You can check out their winners page here! 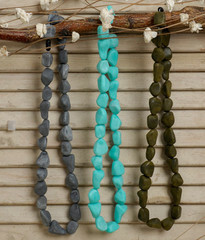 We had the opportunity to review Rock-ease by Teethease, you can check out what we thought and also enter for a chance to win a Rock-ease necklace for you or someone you know who has a little teether in the house! In celebration of the recently announced PTPA award winners, PTPA is hosting a special Congrats-a-thon party! Celebrate and enter to win some really fab prizes! Click here for more info! Do you Twitter? 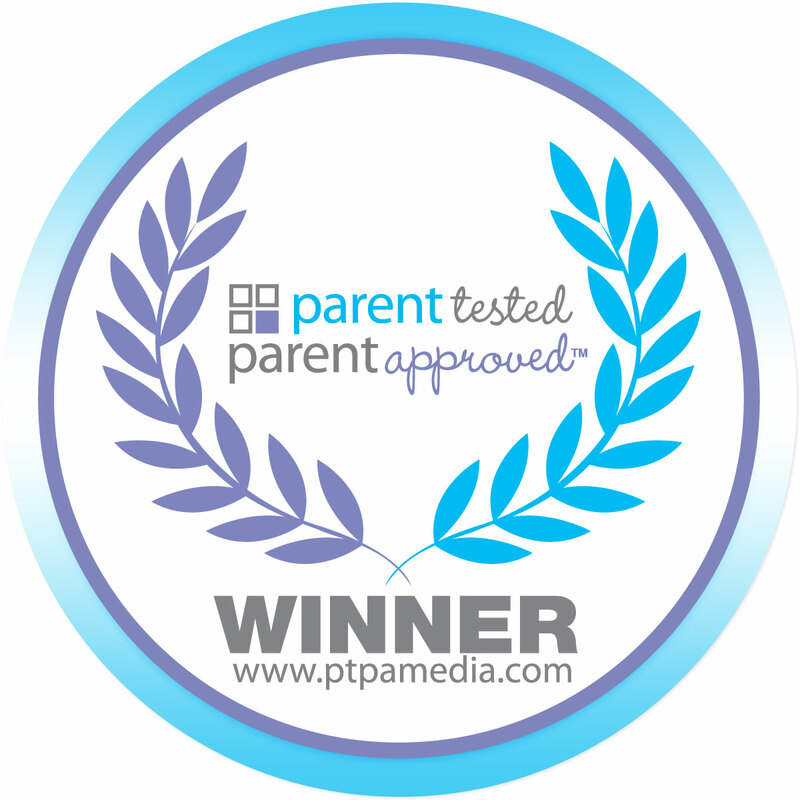 On Thursday at 12-1pm EST @PTPA will be hosting a #ptpachat about the recent latest and greatest award winners! Check out the fantastic prizes up for grabs here! Hope to see you all on Thursday! Congratulations again to all of the wonderful PTPA award winners - you all truly deserve it! 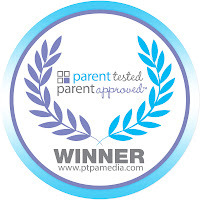 Disclosure: Posted by AME in participation with Ptpa blogaholics and parent tester panel. Opinions and comments are those of AME.